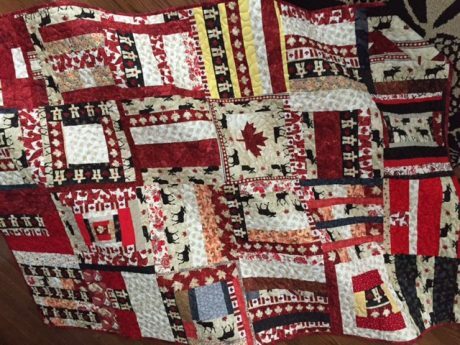 It started in a hotel room with a group of quilters trying to figure out how to celebrate Canada’s 150th birthday. 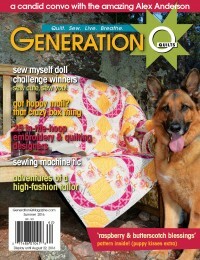 As quilters, we knew the best result would be to put a smile on someone else’s face. And there is no better face than that of a child. To put a smile on the face of a child who is going through a difficult period in their life – now that is priceless! Thus the idea was born: The Canadian Quilters Association would organize the making of 1,000 quilts for kids in care at Ronald McDonald Houses (RMHC) across Canada. Ronald McDonald Houses quickly agreed to partner with us and put us in touch with the correct people in order to make this happen. 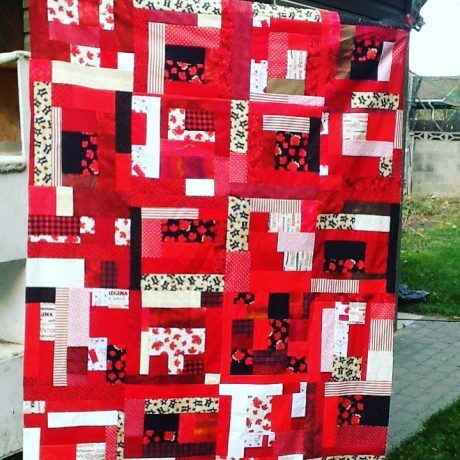 We borrowed the pattern for famous slab block from the generous Cheryl Arkison, coming from the book Sunday Morning Quilts by Amanda Jean Nyberg and Cheryl Arkison. From here, the plan began to fall into place. We named our adventure the Big Quilt Bee and off we went. The Big Quilt Bee logo designed by Jill Buckley. I would be neglectful if I didn’t mention our generous sponsors. We asked for long arm quilting machines, domestic sewing machines, batting, backing, thread…you name it, they gave it. It was surreal! 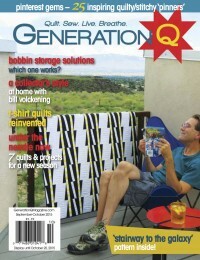 Janome, Brother, SVP, BERNINA, Gammill, Handi Quilter, J.N. Harper, Riley Blake Fabrics, H.A. Kidd, WonderFil, Coats & Clark, Hobbs Batting, and Cantik Batiks/CSM ALL stepped up to support Canada’s biggest quilting bee. 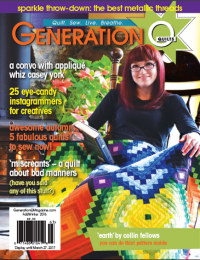 The crucial question, of course, was if Canadian quilters rise to the challenge? Would they make blocks, tops and quilts? We have planned a four-day sewing extravaganza at our national conference, called Quilt Canada 2017 to be held June 14-17 in Toronto, Ontario. But we would need many more blocks, tops and quilts before then, because we calculate that only 200 quilts out of the 1,000 can get made in the time available at Quilt Canada. For a stirring glimpse of more of the quilts already finished for the Bee, watch this video. 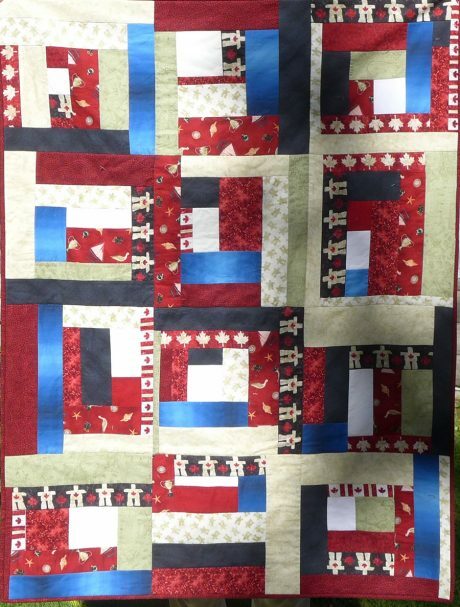 We are two and a half months out of the Big Quilt Bee and are halfway there, but you are needed to help reach the goal of 1,000 quilts for kids in care at Ronald McDonald Houses across Canada. We are getting contributions from every part of Canada…from Inuvik in the Arctic to Newfoundland to British Columbia and every place in between, quilters are quilting! It doesn’t stop there. Our amazing American friends are also quilting to help, and we have even received some blocks from France. 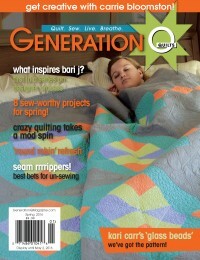 I am also delighted to appear on Pat Sloan’s radio show on Monday, March 27, to talk more about The Big Quilt Bee. We will make our goal. 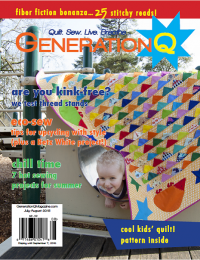 We just have to keep on quilting! We would love for you to celebrate. 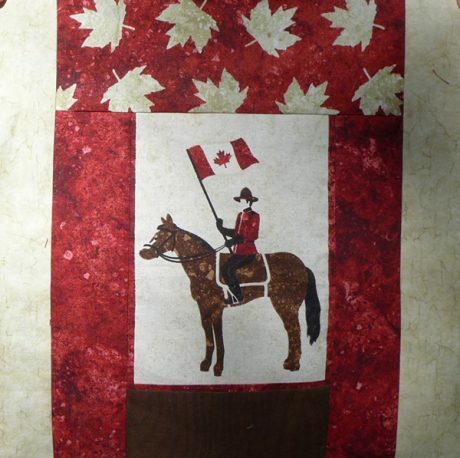 For more information, email socialmedia@canadianquilter.com or go here for more information. 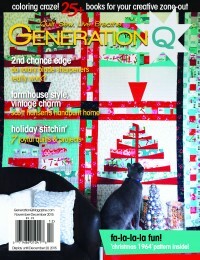 Jackie Villeneuve White is social media director and a past president of the Canadian Quilters Association. She is also an accomplished quilter, hockey mom and stirrer-up of good things from her home on Manitoulin Island, Ontario, Canada. Follow her quilty adventures on Facebook and/or Instagram at Jackie’s Art Quilts. Thanks so much for sharing our Canadian news! You guys are the best!